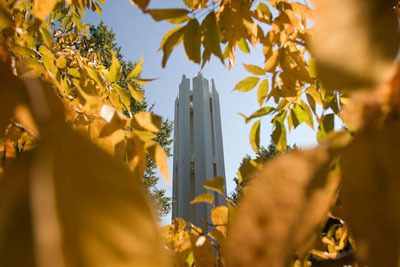 The Missouri Arboretum, established by the Missouri State Legislature in 1993, is located on the Northwest Missouri State University campus. 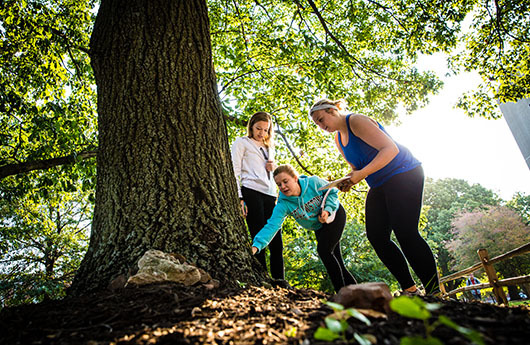 The Arboretum is dedicated to a greater understanding and appreciation of botanical diversity. 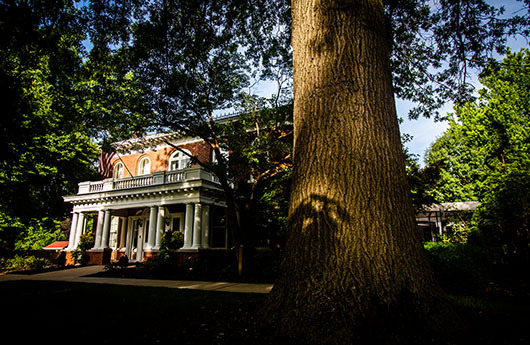 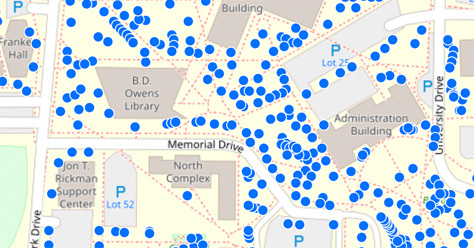 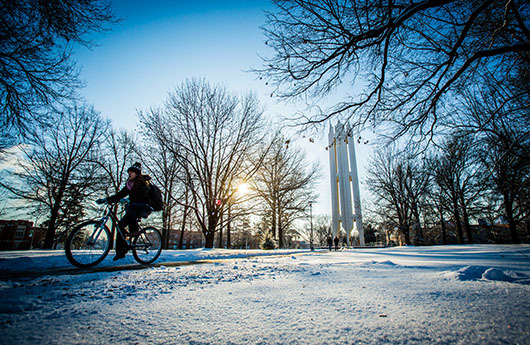 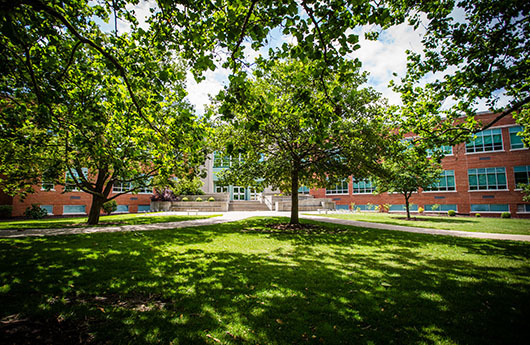 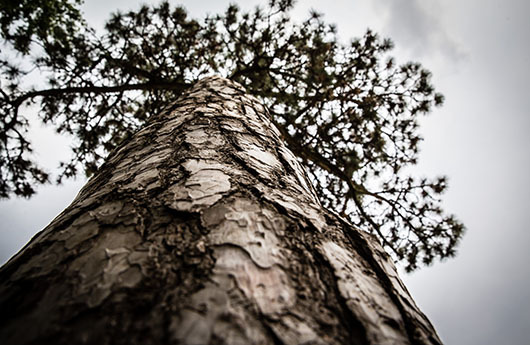 It is home to more than 1,700 trees and more than 160 species, while providing an environment that is both beautiful and conducive to teaching and research. 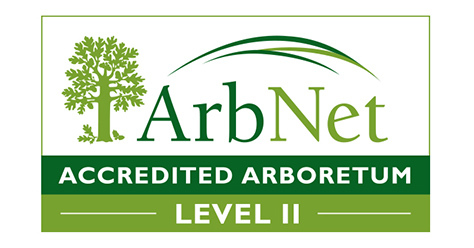 In 2018, the ArbNet Arboretum Accreditation Program awarded the Missouri Arboretum at Northwest a Level II accreditation. 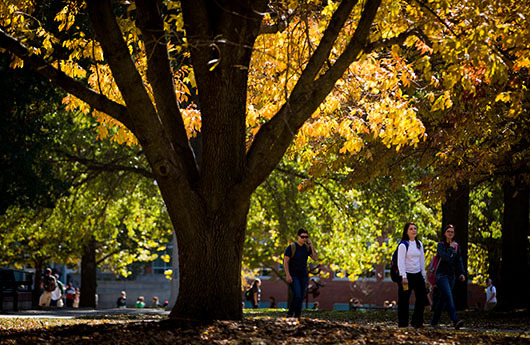 As you walk the campus, we hope you will share the pride we take in our long history of tree preservation and our professional maintenance of this unique educational environment.